Recent snow: Whistler Blackcomb has received ~ 172 cms of new snow to date with even more falling at the time of writing! B.C’s conveniant coastal location and northern latitude is paying dividends for them snow wise. Also worth mentioning is Mt Washington on Vancouver Island who have enjoyed ~ 130 cm of new snow over the past week or so. They have announced an early opening on 30 November. Snowfall totals decrease in an eastward direction, however the resorts by no means have been missing out. 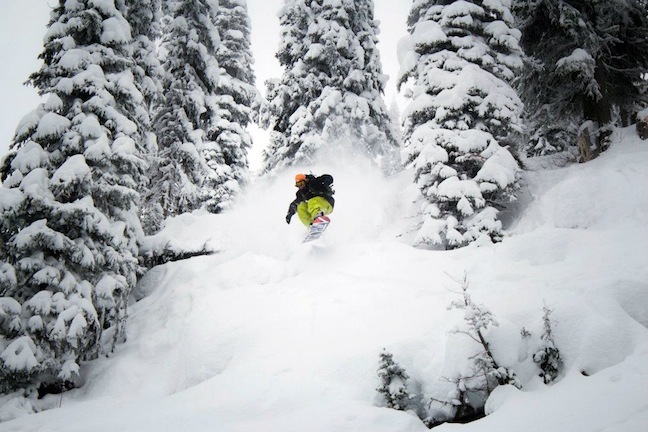 Notable interior B.C resorts such as Revelstoke and Red Mountain are reporting up to 1 m of snow over the last two weeks or so and the resorts are working hard to get everything ready. Most interior resorts have set early December opening dates. Coming snow: Looking at about 1 m of fresh snow for the coastal resorts in B.C over the next 7 days. A little bit less as you move inland although they are still expecting about 40-50 cm of fresh by this time next week. Conditions generally: The resorts that are open are looking fantastic and most resorts have opened ahead of their planned opening. 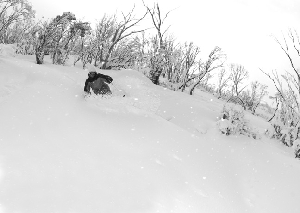 Safe to say it is pretty epic although it is still early season so not 100% of terrain is open. Editor’s Pick: Old faithful, Whistler B.C, they are likely to have the most terrain open for this early in the season and their efficient lift systems will keep the punters moving around the hill. EPIC! Recent snow: Lake Louise and Sunshine Village are both open, Mt Norquay is open weekends only until 30 November. These resorts have received ~ 1 m of snow so far in November with about 60 – 70 cm falling in the last 7 days. Kicking Horse and the resorts around the Golden area are sporting a 95 cm base with plans to open 1 December. Coming snow: 30 – 40 cm of new snow for the Alberta resorts over the next 7 days with COLD temperatures! Conditions generally: The resorts that are open are looking good, although limited terrain is open at this point. 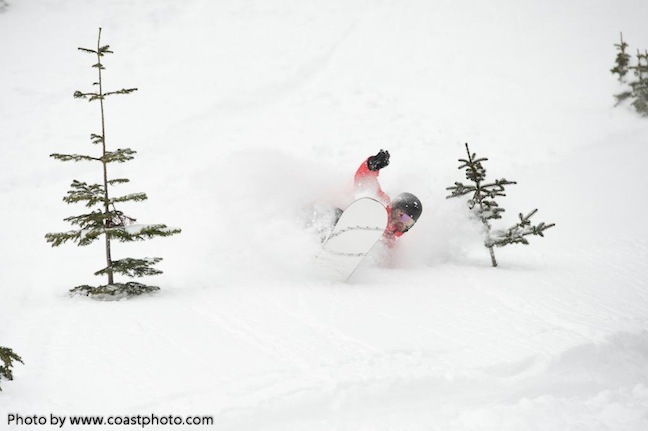 Editor’s Pick: Lake Louise probably has the most options open right now! 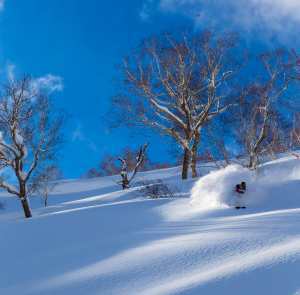 Status: Most resorts are open with varying conditions. Recent snow: Mammoth mountain has been able to get the most terrain open in the US at this point of the season. They have had the lifts spinning for 17 days and have received enough snow to establish an approximately ~ 1 m base. Resorts in the Tahoe area are either open or planning to open in the next week. The bigger resorts like Sierra at Tahoe and Northstar are open with limited terrain at this point. Coming snow: Heavenly is showing for 50 cms in the 7-day window at this point. Temperatures are remaining quite mild for now though so it could go either way. Editor’s Pick: Mammoth mountain has got the goods. Recent snow: No new snow recently, snow making where possible though. Coming snow: Looking at about 10 cm of new snow over the next 7-Days in CO, depends where you are though, looks like temps will be cold. Editor’s Pick: At the bar in Aspen for now! Status: Things are a little dry at the moment around Utah, some resorts like Park City have been lucky enough to still see enough snow to get 102 cm of snow to date. The base is sitting at about 60 cm right now. Brighton and Alta are reporting much the same conditions. 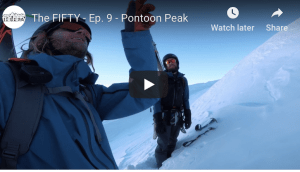 Conditions generally: Early season and cold! Editor’s Pick: Park City would be my pick at this point in the season. Status: OPEN with plenty of snow.. 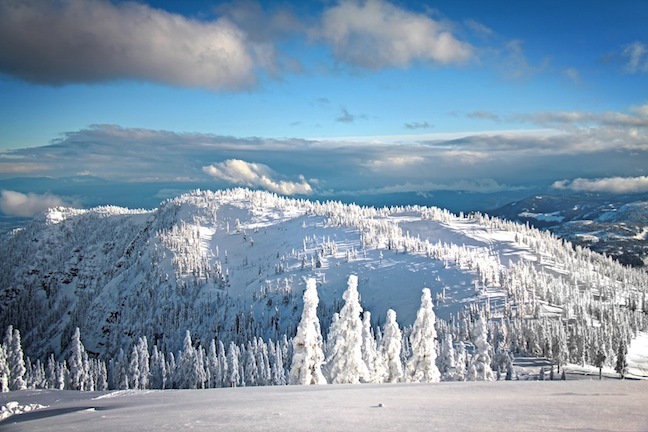 Recent snow: Washington resorts and others in the Northwest are looking the best in the US at the moment. Baker opened with the most snow in the US on 21 November. No recent snow to report though the base is already well over 1 m.
Conditions generally: Some of the best early season snow on the planet is in the northwest right now. Wish we were there! This early in the euro season things are pretty quiet. 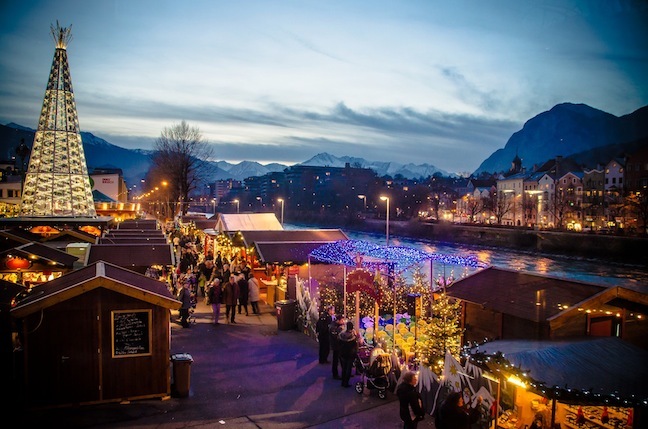 Chamonix is tentatively opening weekends until December 22 when it kicks things officially into gear. Not a whole lot of snow in Europe at this stage. Les Trois Vallees has some resort areas open although the links will not open until 8 December. 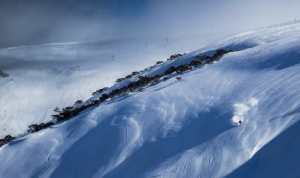 Right now the highest resort in the 3 valleys, Val Thorens has an 80 cm base. Status: Early season, some terrain open although not much. Coming snow: Some heavy snowfalls on their way to the European Alps from Wednesday, possibly around 30-40 cm. Recent snow: 10 – 20 cms, although most of that was up high with rain below. Coming snow: Dribs and drabs over the next 7-days, nothing significant. Conditions generally: Mostly soft packed (read: slushy) on the lower mountains, the higher resorts and those with glaciers are enjoying excellent snow up high. Editor’s Pick: Anywhere in Austria right now would be amazing, preferably somewhere high! Coming snow: 10 – 20 cms from mid-mountain over the next couple days. Still early days yet. Editor’s Pick: A chalet in St Moritz for now. Status: Not a whole lot open yet, a few resorts around the Cortina area opened on the weekend. Soggy conditions though. Coming snow: Another 10 or so cm mixed with rain from mid mountain and below. Editor’s Pick: If I were in Italy this week I would be making the most of the last time some of those alpine road passes will be snow free and breaking out the bike!